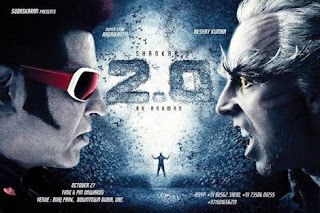 2.0 is an upcoming Indian movie which is written and directed by S Shankar co-written by B. Jeyamohan and produced by Subhashkaran the movie is successor of robot which is released in 2010. where Rajnikant repricing the role of doctor vashikaran and Chitti robot, and Akshay Kumar played the role of villain in the movie. and supported role of Amy Jackson in the movie. also an upcoming movie of Indian cinema written and directed by Sujit and produced by UV Creations. 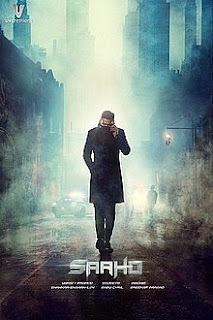 The film star Prabhas Shraddha Kapoor Neil Nitin Mukesh and Evelyn Sharma and is being shot simultaneously in Telugu Tamil and Hindi, the most awaited Telugu film song first look trailer released on 23 October 2017. it is the second most expensive Indian movie. 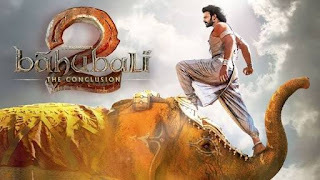 Baahubali 2 which is released on 28 April 2017 the film Star Prabhas, Rana Daggubati and Anushka Shetty, made under the banner Arka media works, directed by SS Rajamouli and written by his father K.V. Vijyendra Prasad. Padmaavat is a 2018 Indian epic period drama film directed by Sanjay Leela Bhansali. Loosely based on the epic poem Padmavat by Malik Muhammad Jayasi, it stars Deepika Padukone as Rani Padmavati, a Rajput queen known for her beauty, wife of Maharawal Ratan Singh, played by Shahid Kapoor. 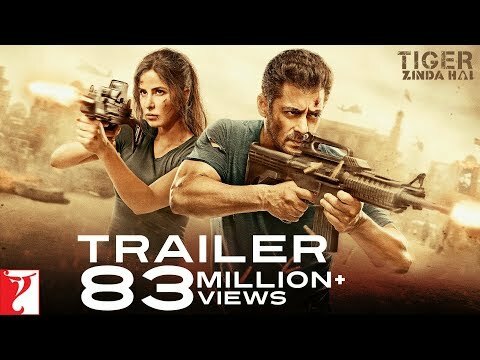 The film stars Salman Khan, Katrina Kaif and Sajjad Delfrooz in leading roles, with Angad Bedi, Kumud Mishra, Nawab Shah, Ivan Rodrigues Karnad and Paresh Rawal in supporting roles. The film is the sequel to the 2012 film Ek Tha Tiger and the second installment of the Tiger film series.